Once again, Tedelta showed its equipment, production methods and clients’ services at Scan Pack – Sweden 2018 in Gothenburg – meeting and surpassing all expectations. 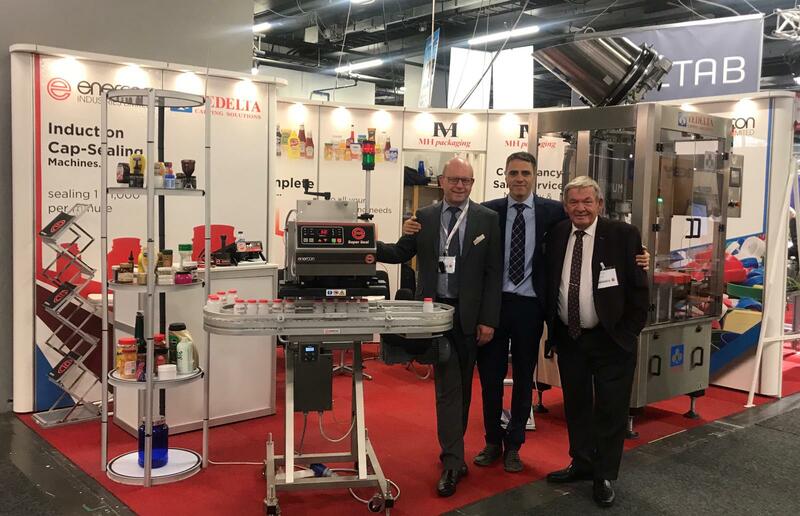 Scanpack, held from the 23rd to the 26th of October 2018, has generated a high level of business, signing agreements and contracts positioning our specialized equipment for the bottling and packaging industries, one more time, all over Scandinavian Markets. Scanpack is the international event that offers a wide range of solutions to the supply chain. With over more than 450 exhibitors, Tedelta stood out in an event that attracts company executives of all levels, sales and procurement reps, production managers, directors and opinion leaders. After reaching all our expectations placed on Scanpack, we can say: ! We’re looking forward to the next edition ! !